Contracts are an essential part of the construction industry. A contract between a property owner and a building contractor, setting forth the terms under which construction is to be carried out, the basis of remuneration, the time scale, and the penalties, if any, (for failure to comply with terms of the contract) is termed as a building/construction contract. Before you sign this kind of a agreement, it is important to understand the terminology and scope of this agreement you are establishing. The AIA (American Institute of Architects) A101 agreement is a standardized contract that is used by owners and contractors. It is fair and balanced. Any changes that are made to the standard document are noted or stricken so all parties can see the modifications. Using this agreement will lessen the need for an attorney to review, or limit the attorney review time. 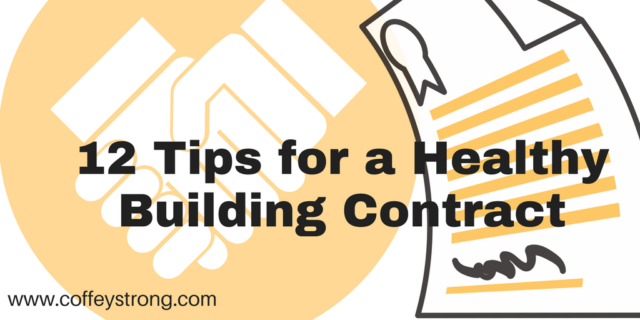 Most general contractors should be very familiar with this contract, and they should have no problem using it. This will allow the owner to be in control of the contract versus the general contractor supplying it. This is not to say the owner cannot use the general contractor’s contract. Just remember that the contractor wrote it. Everything that is in the plans needs to be explicitly included or not included in the contract. Make sure the general contractor is covering the entire plan for the home, then clearly listing out the exclusions and the allowances. There should be nothing left up in the air. Here is an example. Carefully verify what is being excluded to make sure there are no gaps in what the general contractor is covering. It is possible that you would need to budget for additional items that don’t appear on the agreement. Also, if getting multiple bids, verify that the exclusions match for all the general contractors you are considering. The difference in exclusions could account for why one general contractor’s bid is lower than the other. Allowances, or owner options, are variable costs that can add up. Pricing should be largely defined in the bid and contract. It is fine to have a couple of small allowances that make sense. Too many allowances is a red flag and could provide a contractor the ability to increase the contract amount well over the base contract. 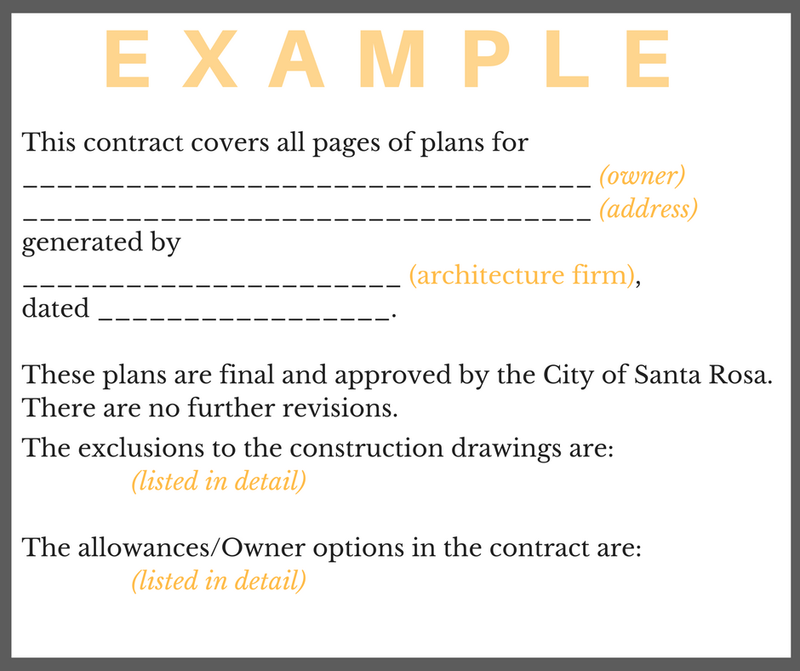 If there are owner upgrades that were not identified at the time of contract signing, but options the owner elected to add to the contract work, a separate Change Order should be prepared outlining the additional work, and the document should be signed by both the owner and the builder. The architect should put all of the specifications for the home on the plans. This includes cabinet quality and style, countertop type, appliance brands/type, lighting and plumbing fixture specifications, flooring type/selections, and etc. Specifications will allow contractors to make their bid based on accurate pricing, and will ensure that the homeowner is covered so that change orders do not occur because of missing information. Change orders can be a costly addition to a project especially when a contractor comes in with a low bid. 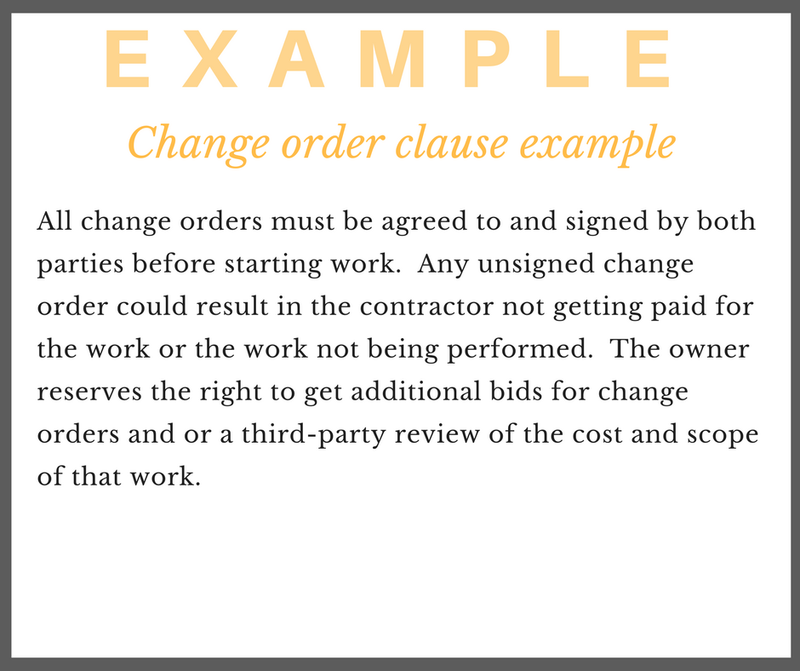 Change orders are an area where contractors can make up a lot of ground on a low bid. It will be tough not to have an occasion change order, but the key is to limit the exposure and put the contractor on notice that change orders will be scrutinized. The general contractor and all subcontractors need to name the homeowner additionally insured, and it should be spelled out in the agreement. Liability insurance: Minimum: $1,000,000 single claim, with $2,000,000 aggregate limits. Be sure to verify if this is a per location limit or total for the entirety of the project. Builders can group individual home rebuilds together as a single “project”. If there IS NOT a per location limit, then losses at other addresses can diminish the limits of coverage and impact you in the case of a claim. Builders Risk: (this can be provided by the owner or the contractor). 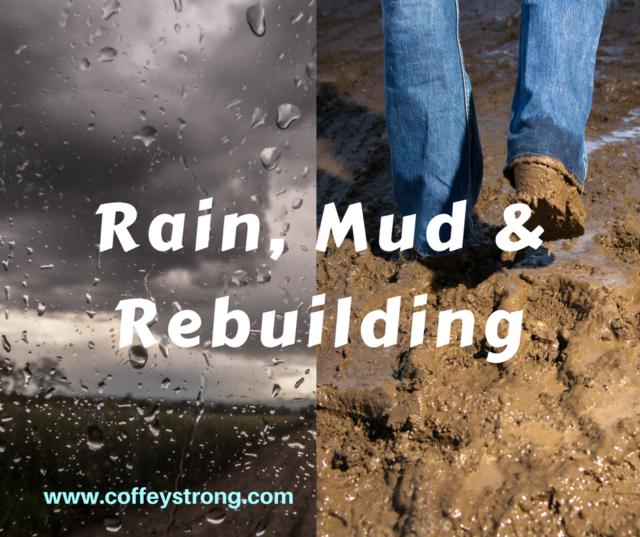 Builders risk covers all property during the rebuild. This includes raw materials like stacked dry wall but also the house during construction, as it isn’t a completed building. Some homeowner’s insurance companies will cover the builders risk exposure during the rebuild. Verify who will be providing this insurance with your builder and insurance company. 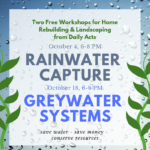 There needs to be some language that protects the homeowner in the event there is a delay that is inside of the contractor’s control where they can terminate the agreement. Especially, with the projected labor shortages and other factors. An example could be if the project sits for 30 days with no progress or if the job is more than 60 to 90 days behind schedule, the owner has the right to cancel the agreement. There needs to be a clear understanding in the agreement of how and when the contractors will get paid. 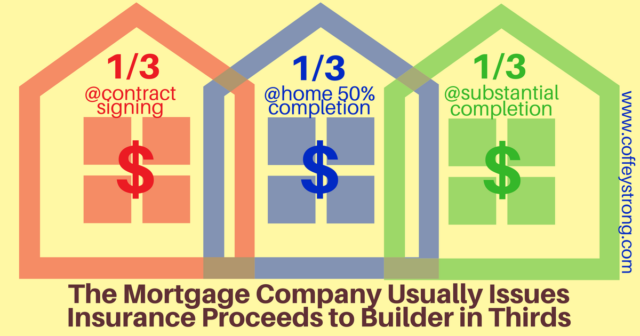 If there is a mortgage company holding the insurance funds, there is a timeline that needs to be defined so that the contractor’s payment draw schedule can be reconciled with release of insurance proceeds. The last thing anyone wants is a misunderstanding of funding. 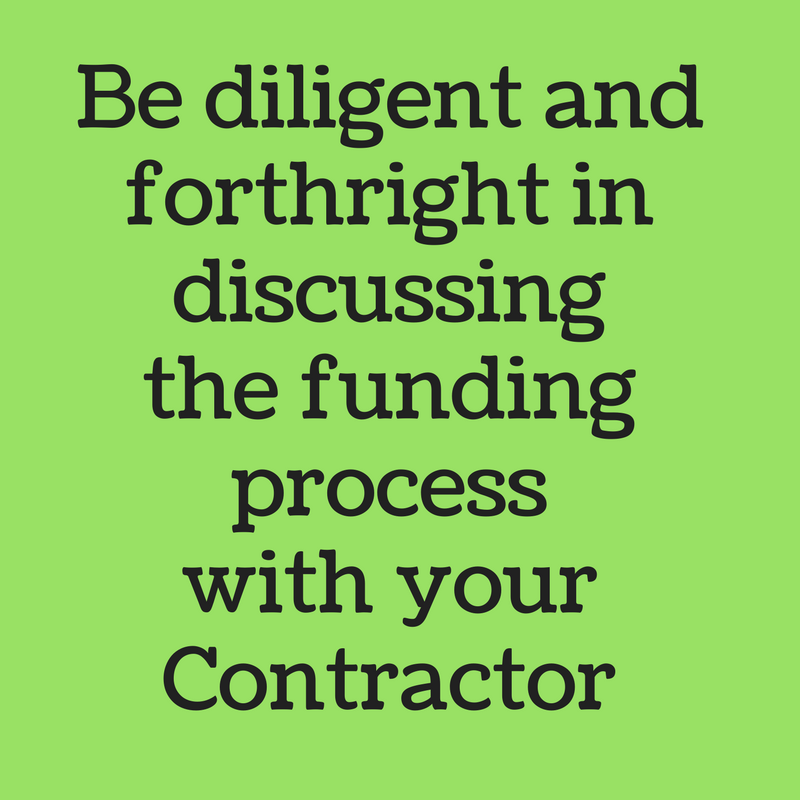 The contractor and subcontractors could pull off the job if they do not get progress payments in a timely manner. The initial one-third of the insurance proceeds is released upon receipt of the above-listed documents and the payment check(s). It is not uncommon to have to wait 3-4 weeks for that first payment to arrive. The final one-third draw is issued at substantial completion (95% or better) of the project. The mortgage company will need to be notified by the owner when the project is 50% complete, and when substantial completion phases approach since they will send inspectors to verify the construction progress before they will issue payments. Some mortgage companies may be willing to issue draws in different increments, but that is something to address once you know what your contractor’s requirements are for their payment draws. At any rate, the communication between you and your Contractors is pivotal and it will help the entire process along, and keep cash flowing for the contractors. The insurance company is likely to hold back 20-25% of the initial payout. Once the project is completed they will release the depreciated funds that are held back. Check with your adjuster to see if they can promptly release those funds and how many days/weeks until they expect you to receive supplemental payments. If there is a mortgage company, the insurance supplemental check(s) will be made out to the homeowner and the mortgage company. This customarily adds 3-4 weeks from the time of your receipt of the insurance payments to the time those funds are processed and issued by the mortgage companies. Make sure to request overnight delivery of all payments from the mortgage company, and all of the check(s) that you send to them are overnighted as well. This could save weeks between deliveries. The contractor must submit the following for progress payments. These documents are for mortgage company disbursements and protection of the homeowner. The mortgage company may require less documentation, but the homeowner must get the following to protect themselves. An invoice for the percentage of work completed in accordance with draw schedule outlined in the contract. A conditional lien release on progress payment from their company and all subcontractors and material suppliers. Proof that the general contractor has verified that the subtractors have paid their employees in accordance with the new state law that went into effect January 1, 2018. Once paid, the contractor, subcontractors and material suppliers must provide an unconditional lien release on progress payment. Future draws will not be issued until all unconditional lien releases for prior payments are given to the owner. An invoice for final payment in accordance with the draw schedule outlined in the contract. The contractor must have all City sign-offs for the owner to occupy the home. A conditional lien release on final payment from their company and all subcontractors and material suppliers. Notice of completion must be filed within 10 days of final payment. Once paid by the owner, the contractor, subcontractors and material suppliers must provide an unconditional lien release on final payment. In the event, there is a dispute between the owner and the contractor, it is best to have language that spells out dispute resolution. Always consult with a lawyer for the best language and advice. 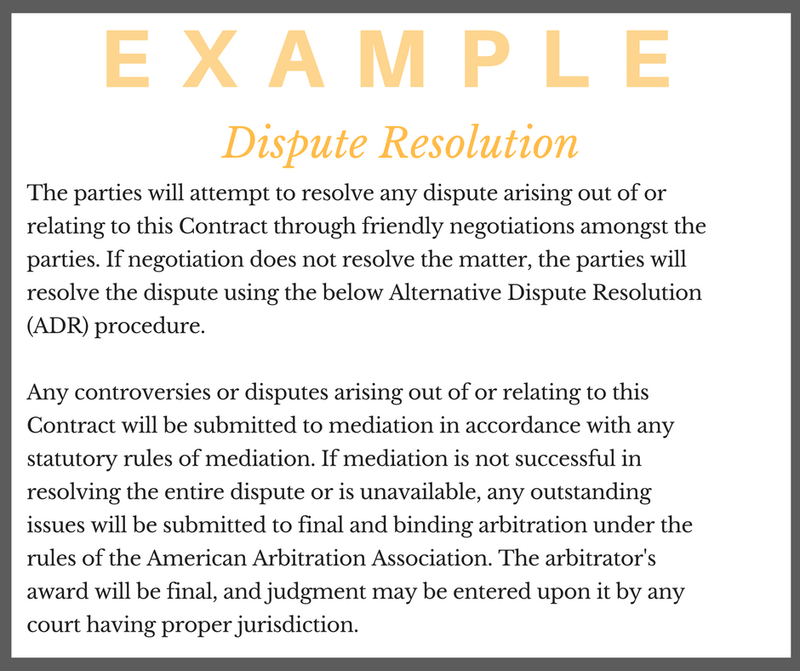 The example below allows for steps that will not end up in a court, but will be decided by binding arbitration which is much quicker and less expensive. Hiring a contractor requires lots of research on the part of the homeowner. What questions should you ask? 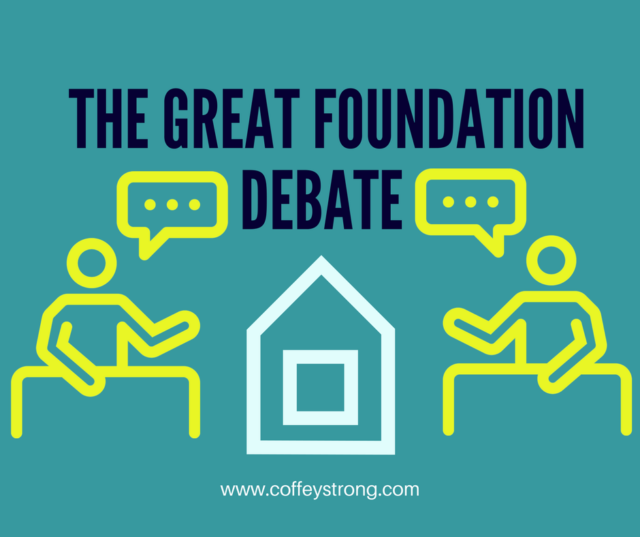 What kinds of qualifications and experience will be important for a smooth building process? 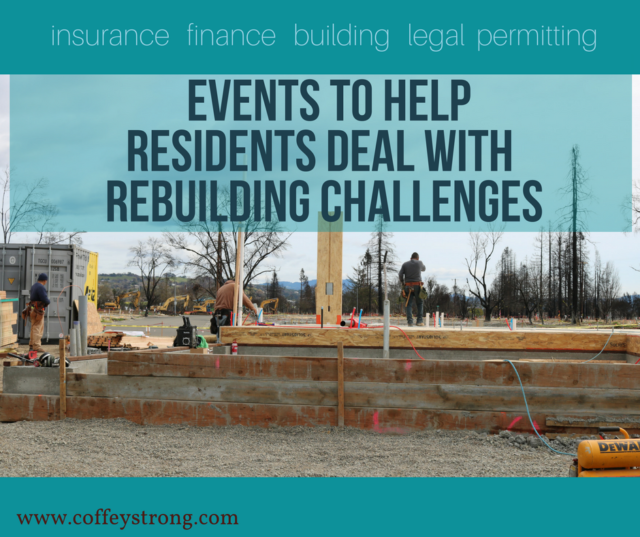 Our local North Coast Builders Exchange is offering a webinar, free to North Bay fire victims, to help educate with practical tips and advice as you begin the rebuilding process. 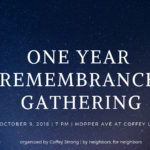 Hosted on Zoom, a web conferencing platform, you can watch this event live if you have an internet connection.